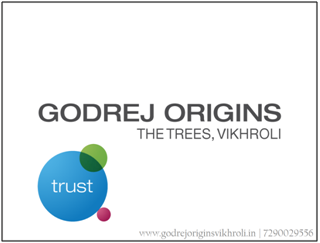 Godrej Origins : Legacy of The Trees continues! 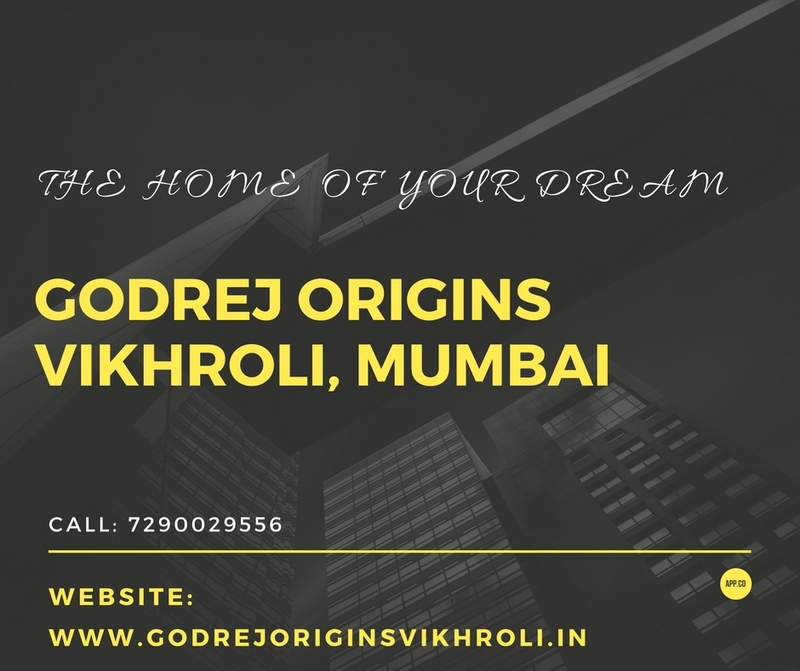 “Godrej Properties Ltd said on Monday it has sold 300 apartments at a project in a Mumbai suburb within a week of its launch, bringing some much-needed cheer to a sector struggling to attract buyers. The Mumbai-based developer said it clocked sales of about Rs 700 crore by selling the apartments at its The Trees project in Vikhroli. The company said this is its most successful launch ever in terms of the value of properties sold. This was the first time in the history of India real estate, that a concept residential project, with units worth an average of Rs 2.5 Crores - 6 Crores sold such a large number of its units in a week! It paved the way for Mixed Space Properties in India, a concept gaining wild popularity now-a-days! 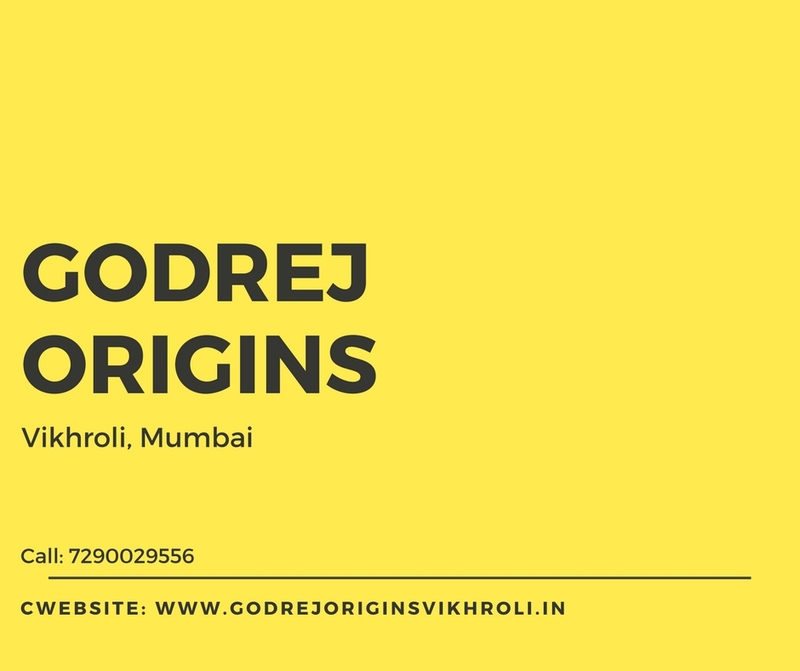 After this Success achieved by ‘The Trees’, Godrej Properties is once again looking to create history, with the announcement of this project’s second phase, ‘Godrej Origins', a living space where you can get the best of both Urban & Sub-Urban Living. With the brand name of Godrej attached to it, the success of this project is a given. All it remains to be seen is whether the miracle of “the Trees” will be repeated; as hoped for by the residents of Vikhroli & Mumbai!